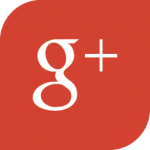 Home Inspection Fort Worth, TX – A-Pro Home Inspection Fort Worth. 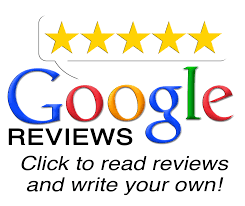 A-Pro, since 1994 is the best home inspectors in Fort Worth. No other Fort Worth Home Inspectors protect you better. Since 1994, A-Pro® Home Inspectors has helped hundreds of thousands of clients make smarter, better and more informed decisions as they buy or sell a home. 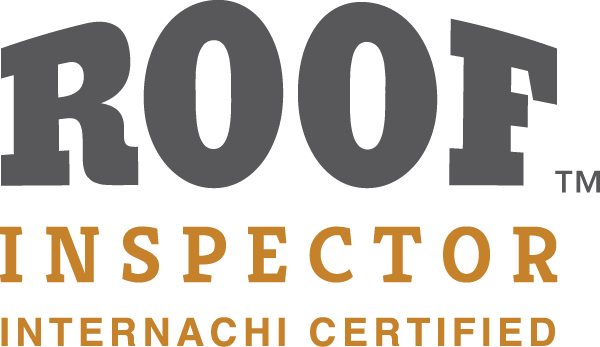 As one of the leading Fort Worth Home Inspector service companies, A-Pro not only offers you the best possible home inspection, service, and value, but also provides you with the peace of mind that your investment is protected through our iron-clad 120-day assurance guarantee. 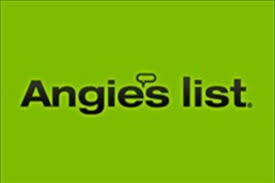 To schedule an inspection today, call 1-817-886-0177 or click here. Call 1-817-886-0177 or schedule below. Hi! I’m Bryan Klein a proud graduate of ITI® and hold several prestigious home inspection certifications, CHI®, PHI®, ISHI®, and InterNachi®. I am fully licensed by the State of Texas. Call 1-817-886-0177 to learn how A-Pro offers the best value, quality, and protection in home inspection today. A-Pro Home Inspections Fort Worth. A standard pre-purchase home inspection is a visual examination of the physical structure and major interior systems of a residential building, much like a physical exam that your doctor may perform on you. However, it should be clearly understood that a home inspection is not to be confused with an appraisal, warranty evaluation, building code inspection, a guarantee of any kind, and/or an insurance policy on the condition of the property. A-Pro provides Industry leading 500 point Pre-Purchase Fort Worth Home inspection that includes a free foundation level survey ($150 value). Call A-Pro Fort Worth Home Inspectors today for all your inspection needs. The Home Seller Inspection, sometimes called a pre-listing inspection is a very intelligent but often underused selling tool for a prospective home seller. Getting the home inspection done prior to placing a home under contract or even on the market gives the current owner an opportunity to exhibit transparency in a future transaction thus potentially speeding up the selling process and eliminating last minute deal points that could kill the sell. A major benefit of a Home Seller Inspection is any repairs needed can by systematically and efficiently taken care of without the pressure of a pending deadline. The actions of the A-Pro Fort Worth Home Inspectors in this type of inspection mimic that of a Home Buyers Inspection except that the report is delivered to the seller. Want to shorten the days on market that your property stays on the market? 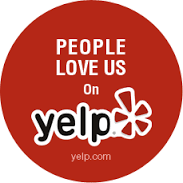 Call A-Pro Home Inspection Fort Worth TX and order a Pre-Listing Inspection and get us working for you today. A-Pro offers new home warranty inspections to detect notable defects before your one year builder’s home warranty expires. A-Pro Home Inspections will meticulously document and report visual defects within your new home that may be covered under your builder’s home warranty in order to maximize your home warranty coverage. The Home Warranty Inspection report will give you the leverage you need to obtain the repairs necessary before your builders warranty expires on your new home. This could be your last chance to correct installation deficiencies common with new home systems and components failures. 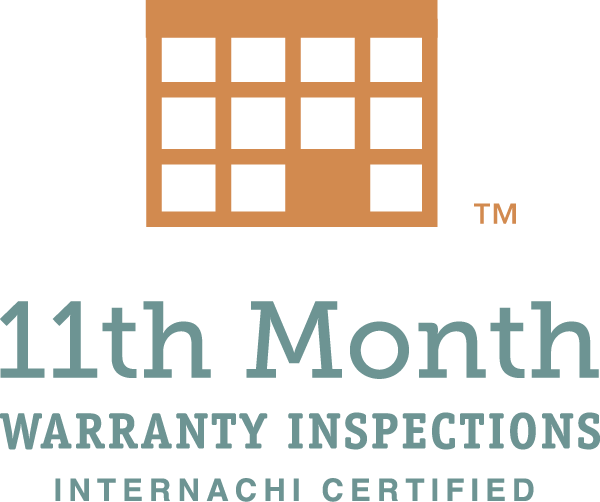 We highly recommend scheduling your home warranty inspection with us at the beginning of the 11th month. This will give you the time you need to coordinate and discuss our expert hardbound report with your new home warranty provider. Waiting until the last minute can force new home owners into a disadvantaged negotiating position with the home warranty provider. Regrettably, some home warranty providers charge high premiums for their warranties, but are less enthusiastic about paying claims. Call A-Pro Home Inspection Fort Worth TX today before your new home warranty expires, leaving you with safety and performance related deficiencies that should have been corrected. The Maintenance Home Inspection is a service offered to existing homeowners to help protect what to most of us is our largest investment. This is one of the most comprehensive inspections we do since we have the opportunity to work with the homeowner to gain access to areas that are not available during a visual only inspection. The goal of the Maintenance Home Inspection is to detect potential system failures or other issues within a home to allow the home owner to make informed and prioritized repairs while hopefully avoiding the major home cost surprises. 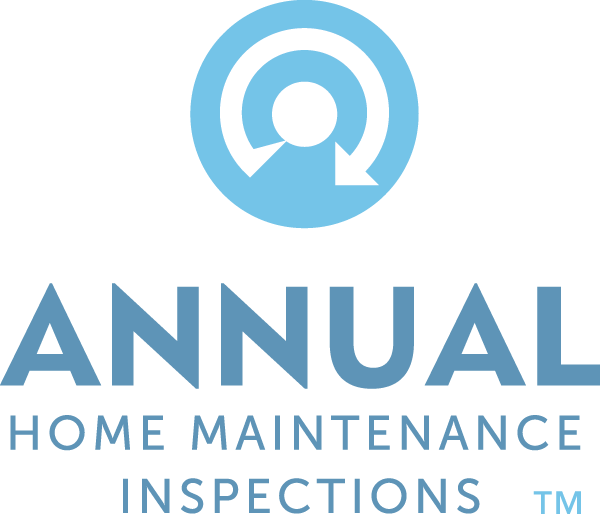 We recommend Maintenance Home Inspections at minimum every three years. We have found that many clients hire us to inspect elderly parent’s homes, rent properties and vacation homes. Take control of your home repair budget and improve your ability to communicate with contractors by hiring A-Pro Fort Worth Home Inspectors to conduct a Maintenance Home Inspection. The FHA (Federal Housing Administration) Home Inspection is our standard industry leading Home Inspection but formatted to meet the requirements of our clients that are utilizing an FHA loan. FHA loans provide an option for home ownership to borrowers who may not qualify with other lenders, and often allow lower down payments and interest rates. An FHA insured mortgage can be used to purchase a new or existing home. A home inspection is strongly recommended by the FHA as part of the loan process. As the FHA is a Federal program, the reporting requirements on Home Inspections supersede those of any state mandated reporting requirements. Insure your loan process is not slowed down due to the Home Inspection expectations and that your investment is protected by calling A-Pro Home Inspection Fort Worth TX today to conduct your FHA Home Inspection. There are specific forms associated with HUD homes and their inspections. A HUD home is a property acquired by HUD (U.S. Department of Housing and Urban Development) as a result of a foreclosure action on an FHA-insured mortgage. HUD becomes the property owner, offers it for sale and then sells it at market value as quickly as possible. HUD properties are sold as-is with no warranty and no repairs should be performed on a property until after the new owner has taken possession. 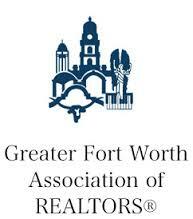 It is critical when purchasing a home sold by HUD to get an A-Pro Home Inspection Fort Worth TX as soon as possible for a number of reasons: (1) The inspection may uncover a condition that makes the buyer choose to walk away from the deal and just forfeit the earnest money. A foreclosure is highly likely to have had maintenance ignored and the home to be neglected even abused. (2) The home is vacant and the time to actual closing is often extended in a HUD transaction, any new damage occurring before closing has a realistic chance of being covered by HUD if well documented. Protect your investment call A-Pro Fort Worth Home Inspectors today. 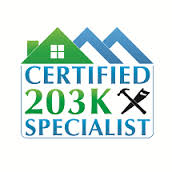 The 203(k) program was created in the early 60’s as a way to obtain funds needed to complete repairs and to refinance or purchase a home. The program’s complexity prevented it from being used effectively until the mid-90’s when consultants were first introduced to the field. 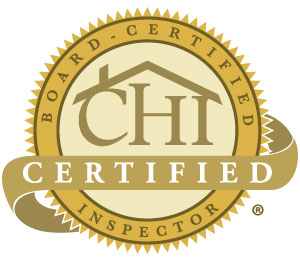 Many of our A-Pro Fort Worth Home Inspectors are certified consultants and can help you navigate this complex process. Protect your investment call A-Pro Fort Worth Home Inspectors today. The Certified Home Inspection is a unique offer from A-Pro designed for the home seller that wants to add some extra spice to their Home Seller Inspection. A-Pro Fort Worth Home Inspectors will conduct the standard Home Seller Inspection and add selling features to help you more quickly sell your home at a higher price. 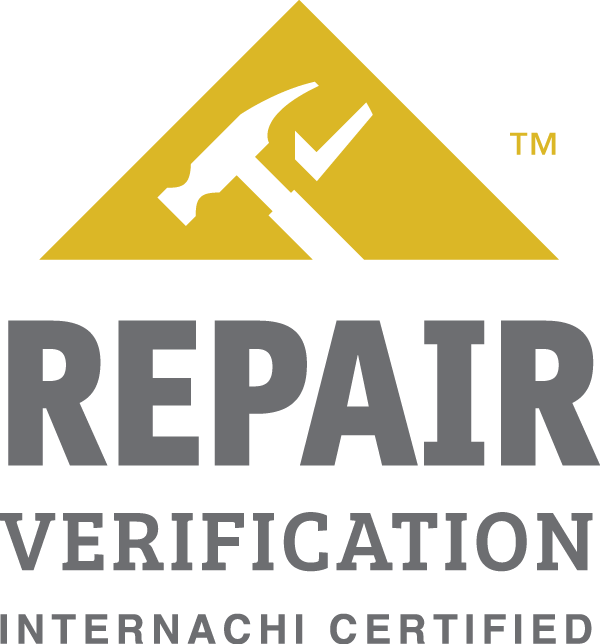 The 120 Day guarantee of “If We Don’t Report It, We Repair It®” is transferable to the new buyer. 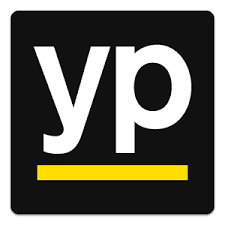 This allows the buyer to potentially save ordering a new Inspection. 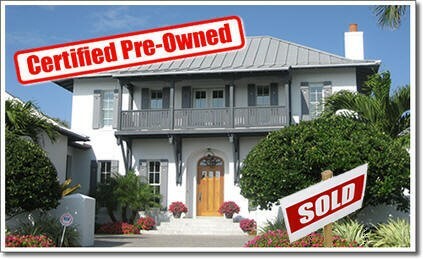 Imagine selling your home as already maintaining a Certified Pre-Owned Home™ Status! Protect your investment call A-Pro Fort Worth Home Inspectors today. The building of a home is critical at every step. 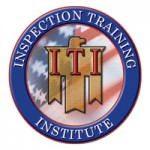 Having an ITI® Certified building inspector present at each step of this process is also critical. While most contractors are very good at what they do, it is imperative to have another set of eyes with to verify the decisions that they have to make and the execution. The A-Pro New Construction Phase Inspections Program consist of three (3) inspections for the home buyer. For all new construction phase inspections it is important to get an idea from the builder a date that they anticipate the building will be ready for each phase of the inspection – as soon as the date is given, notify us immediately. PHASE I – Foundation The foundation inspection is the one of the most important and one of the most difficult to schedule. Builders can easily get ahead of schedule or fall behind of the initial schedule due to weather among other problems. We recommend that the home-buyer constantly check with builder about progress. PHASE II – PRE-Drywall This phase of the inspection is done which involves inspecting the electrical, plumbing, heat, and framing. We usually perform this inspection one to three days before the contractor hangs the drywall. Note: All other inspections above must be performed before this phase. Having A-Pro Fort Worth Home Inspection on your side during the final walk thru Inspection is a wise decision. A final walk-through is executed a few hours to five days before closing. It is not a home inspection nor is it a time to begin negotiating repairs. The primary purpose of the final walk thru inspection is to make sure that the property is in the agreed upon condition you agreed to buy it in. (agreed-upon repairs/improvements, if any, were made satisfactory) Many clients re-hire us to conduct the walk thru after our initial home inspection when there were changes, repairs or improvements negotiated in order to come to a purchase agreement. Make sure that your investment is protected by calling A-Pro Fort Worth Home Inspectors today. 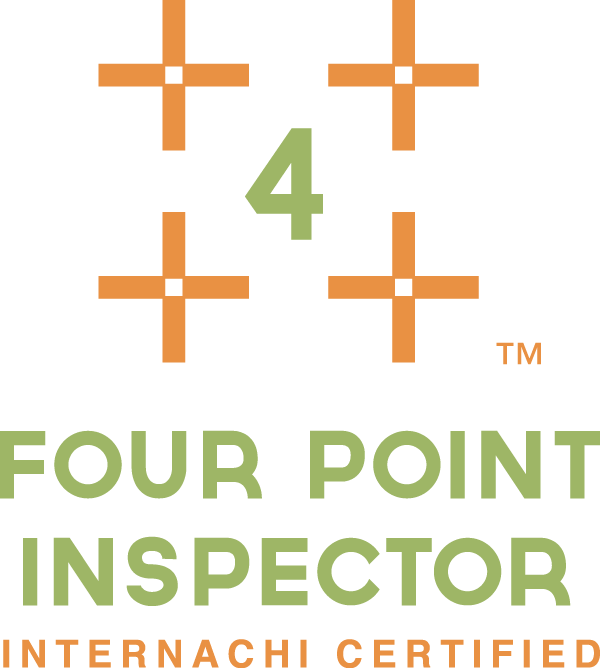 There are additional inspections outside of the comprehensive standard 500 point. Protect your investment call A-Pro Fort Worth Home Inspectors today. Many clients hire A-Pro to Inspect and verify that specific Home Repairs have been done satisfactorily. The major advantages to using A-Pro to verify home repairs are when the client does not have the technical background or time simply does not allow them to address. We work for remote landlords as well as adult children of elderly parents who live independent to insure our clients get everything that was agreed upon before making a final payment to a contractor. Protect your investment call A-Pro Fort Worth Home Inspectors today. Have you have ever wondered if the inspector the insurance company sends out (or doesn’t send out) to inspect a roof after a storm involving high winds or hail is working for you or the insurance company? A-Pro Inspectors who are certified to inspect roof damage work for you. For a fair and balanced assessment of the damage to your roof call A-Pro Fort Worth Home Inspectors today and make sure you have a professional on your side. 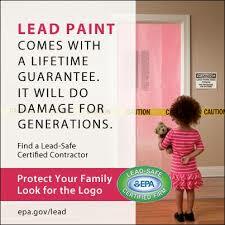 The use of Lead Paint in homes was eliminated in 1978. If your home was built prior to 1978 getting an Inspection specifically to detect lead paint could be advisable but is absolutely critical before you do any type of home improvement projects that require even mild demolition. Many of our A-Pro locations are certified in lead paint inspection. The health implications associated with lead paint are serious, the toxins from lead paint are most dangerous when the paint is disturbed in some manner and the dust particles infused with lead come in contact with people. Children and women who are pregnant or may become pregnant are the most susceptible to the negative effects associated with high lead exposure. Protect your investment call A-Pro Fort Worth Home Inspectors today. Carbon Monoxide (CO) is a colorless, odorless, toxic gas and all fuel (gas, oil, kerosene, wood or coal) burning appliances have the potential to produce CO to some degree due to incomplete combustion. Appliances (including fire places) that are not installed, maintained, and used properly run the risk of causing CO accumulation to dangerous levels. Extreme CO exposure can cause death, considering that the gas is colorless and odorless proper detection is vitally important. You’re A-Pro Inspector can test for Carbon Monoxide in the home as well as the appliances and fixtures that may be causing a dangerous level. You’re A-Pro Inspector will also advise you on the proper detectors and the recommended locations of the detectors as well as proper maintenance needed for offending appliances. Protect your investment call A-Pro Fort Worth Home Inspectors today. There are many types of Wood Destroying Insects but termites are the most common and cause the most damage. A WDI Inspection is often referred to as a Termite Inspection when really all wood destroying insects are inspected for. Whether you’re buying, selling, or refinancing your home, there is a high probability that you will need a (WDI) Wood Destroying Insect report. 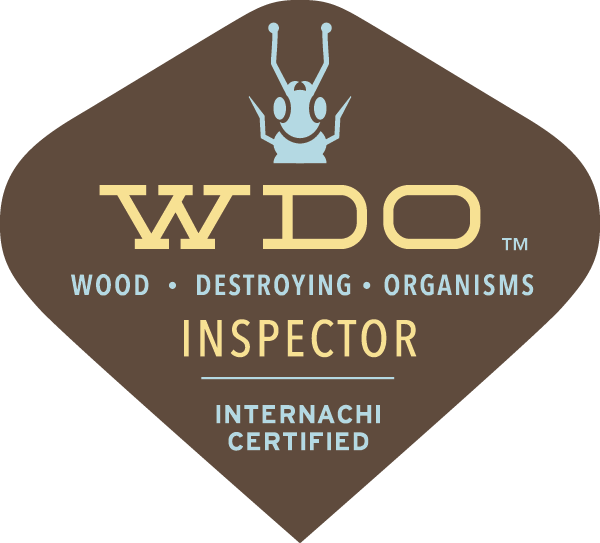 WDI reports provide evidence of possible infestation by wood destroying insects or damage caused thereof that is visible and accessible at the time of inspection. 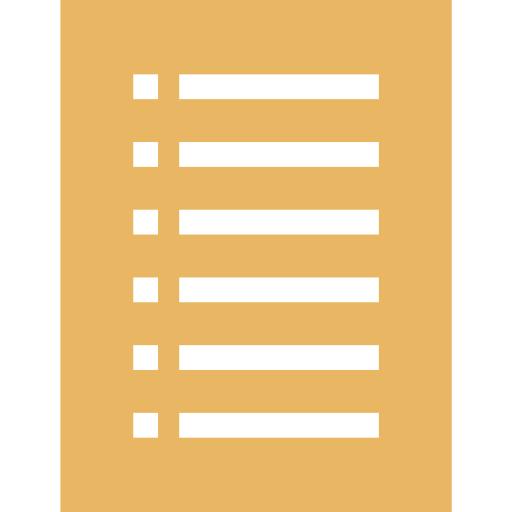 In addition to identifying possible infestations and previous treatment a WDI report will alert a lender or buyer potential problems within the home. Termites are slow eaters so if a termite infestation is discovered it is usually not a panic situation. Treatment is effective and can be handled in a few months without causing additional problems. In nearly all states a State Agency provides oversight of WDI Inspection and Treatment and in all cases this inspection is outside the scope of a traditional Home Inspection. Your A-Pro Inspector can consult with you on your options and in many cases provide the WDI Inspection for you. Protect your investment call A-Pro Fort Worth Home Inspectors today. All Home Inspections include a visual inspection of the foundation as a minimum requirement. At A-Pro we understand that a home’s foundation condition ranks very high with our clients relative to concerns about a property and we go over and beyond to inspect the foundation.The A-Pro Inspection includes a foundation level survey ($150.00 value) as part of every standard home inspection. Protect your investment call A-Pro Fort Worth Home Inspectors today. Swimming pools and spas are most often excluded from a standard home inspection because they require special training and a separate report. This is not to say that Pool and Spa Inspections are not important, they absolutely are. A pool and/or spa are often vital components to that dream home. When mechanical, chemical and especially safety issues surface with a pool or spa the dream can turn to a nightmare compounded with liability. Protect yourself and ask your A-Pro Inspector for a Pool and Spa Inspection. 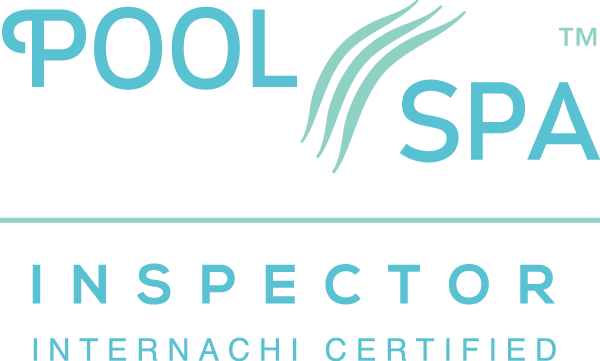 Our in depth Inspection will not only uncover critical issues present but also help you in the planned maintenance of your pool and/or spa. Protect your investment call A-Pro Fort Worth Home Inspectors today. Most if not all of us have heard the horror stories associated with mold in a home and it is absolutely true that an elevated condition of mold in a home is a health danger. Certain mold spores can lead to respiratory disease, allergic reactions, and other health issues. All mold and the conditions for mold growth (Moisture) can compromise the structure of the home. 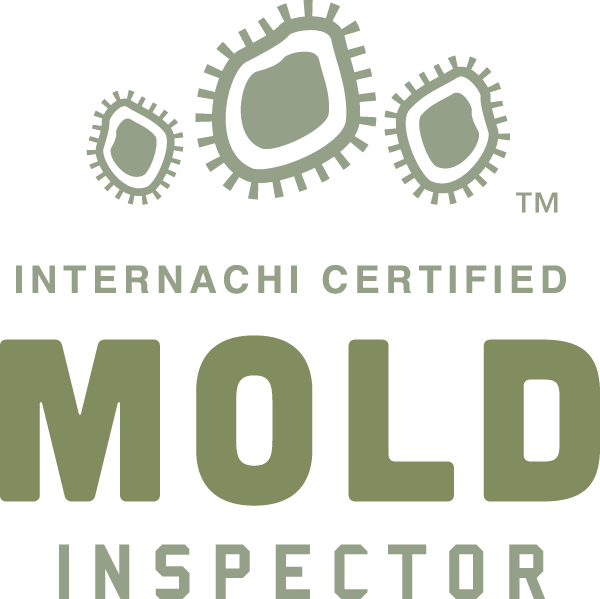 For Mold to grow it needs three things: (1) Food Source (2) Moisture (3) Warmth An A-Pro Fort Worth Mold Inspection can help prevent serious problems and significant expenses. Protect your investment call A-Pro Fort Worth Home Inspectors today. Radon Inspection It may surprise you that Radon is the second leading cause of lung cancer and that nearly all homes have some level of Radon in them. Radon is an odorless and colorless gas that emits as radioactive uranium breaks down in soil, water or rocks. Radon enters a home many ways such as through cracks in slabs, wall joints and water supply. 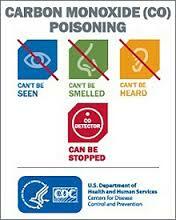 An elevated amount of Radon in a home is a health hazard. The standard Fort Worth Home Inspection does not include Radon testing. The EPA has recommended that every home be tested for Radon and that if the test comes back at an exceeded level to fix the home. The good news is that repairing a home to normal Radon levels is not usually a high cost proposition. 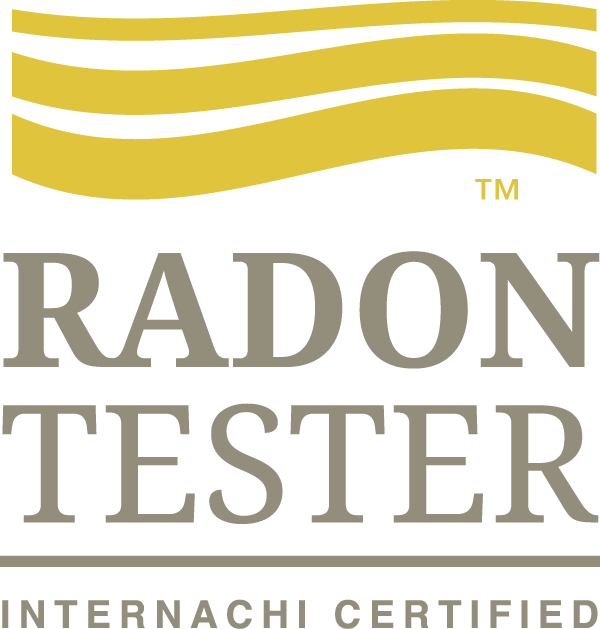 If you need A-Pro’s help in testing for Radon and/or reading the results please call on us for help. Protect your investment call A-Pro Fort Worth Home Inspectors today. A standard home inspection includes many of the elements of a structural inspection but is not as in depth as a stand-alone Structural Inspection. During a Structural Inspection the A-Pro Inspector will be looking for and reporting on only the foundation and supporting elements of a home, investigating for a variety of distress indications that may result in repair or further evaluation recommendations. If you notice a problem such as a sagging roof, bowing walls or cracking foundation or your home has been subject to severe storm damage, flooding or fire call your A-Pro Inspector for a Structural Inspection. Make sure that your investment is protected by calling A-Pro Fort Worth Home Inspectors today. A commercial property is defined as the building structures and improvements located on a parcel of commercial real estate. These may include structures such as buildings with residential units operated for profit, mixed-use buildings, strip malls, motels, factories, storage facilities, restaurants and office buildings. 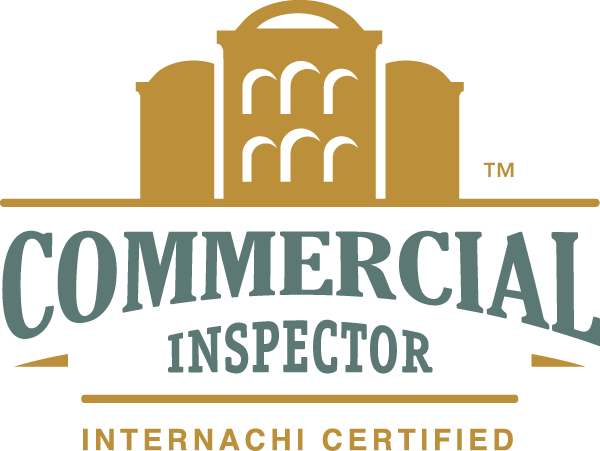 A commercial inspection requires the inspector to make observations, conduct research, and report findings. A-Pro will conduct Commercial Inspections for you. The A-Pro Inspector will collect information through visual observation during a walk-through survey as well as conduct research about the property including key components and reports relative to the property. A-Pro Home Inspection Fort Worth TX will then generate a meaningful report about the condition of the property based on the observations made and research conducted. Make sure that your investment is protected by calling A-Pro Fort Worth Home Inspectors today.